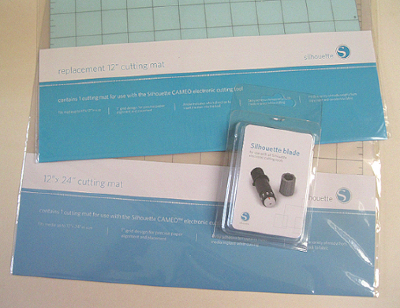 A range of accessories for use with the Silhouette Portrait and Cameo cutter plotters including cutting mats and replacement blades. 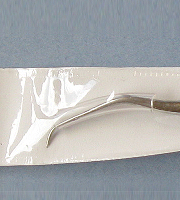 Also don't forget to check out the weeding tool which really is a 'must have' for everyone! Cutting mat for Silhouette Cameo - 12" x 24"
Cutting mat for Silhouette Cameo - 12" x 12"